Kancho / Founder and Chief Instructor for Hikarikai Karate Kobudo, Telgekarate. Erik holds the rank : Kyoshi teaching license. Graduated in Japan by Kazunori Omoto, Hanshi 9 Dan. Graduated 7 DAN in Motobu-ha shitoryu Karate Japan by Toshio Kaneta, Soke 10 Dan. Erik came in contact with and trained Gojuryu karate in the early 80's under the direction of Takashi Masuyama Östermalms karate club. In recent years, the interest in Gojuryu has been revived and Erik has deepened the studies of the katas that have Gojuryu origin. 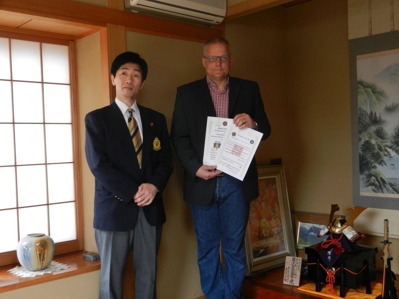 Erik has completed the advanced course for Shihans in Hombu dojo Gojuryu Yuzenkai 2015 and obtained a Shihan license. original techniques and tradition of Okinawa Nahate Gojuryu and Ryu kyu Kobudo. He serves as Vice President of Japan GIKKU YUZENKAI Representative of Northern Europe. 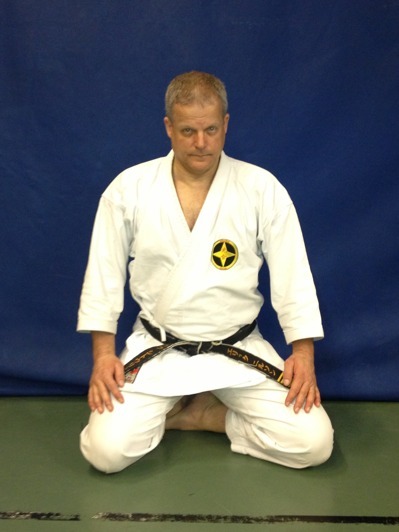 Erik has more than 45 years of experience in training and teaching Shitoryu Karate Do. 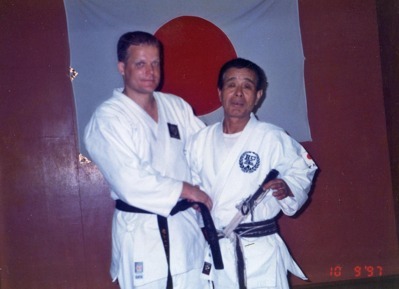 In 1971 Erik began training karate in the city where he lived Södertälje under the direction of Kjell Eliasson, the style was ShitoRyo Shukokai, who was led internationally by Chojiro Tani (Tani ha Shito Ryu). Erik joined after a few years to train directly under Tamas Weber (the founder of Shitoryu Sanshinkan) who was then Sweden's representative of Shukokai. In 1997, Erik traveled to Japan to train directly under the direction of Soke Toshio Kaneta Seishinkai Martial Art Kaneta ha. 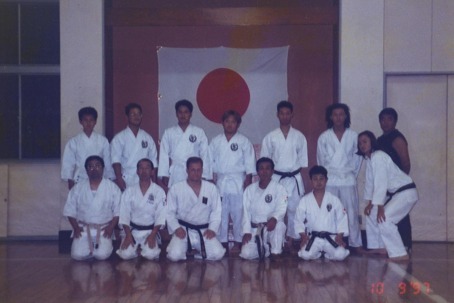 During this time Erik also received training in Kobudo and Iado. Erik is a direct student and representative of Soke Toshio Kaneta, Sogo Budo Kanetakai, Seishinkai Martial's arts Kaneta, International Motobu ha shitoryu Karate Do. 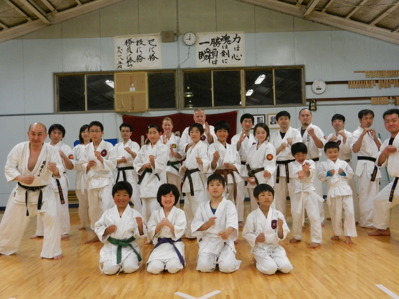 The Shitoryu tradition is preserved by Hikarikai International Shitoryu Karate Do.